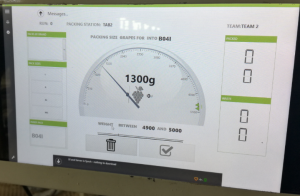 Vendutiekraal partnered with Paltrack to develop and pilot the newly created PALPACK GRAPES solution during their 2017/2018 grape season. The Badenhorst family owns three grape farms namely Vendutiekraal and Non Pareil in the Hex Valley area, and Leeuwenhoek in Porterville. Lucas Badenhorst overseas the business, with his brothers managing the individual farms. The farms produce approximately 600,000 cartons of tables grapes for export annually. With the investment at Leeuwenhoek, the expectation is that this will increase to 800,000 cartons during the next grapes season. 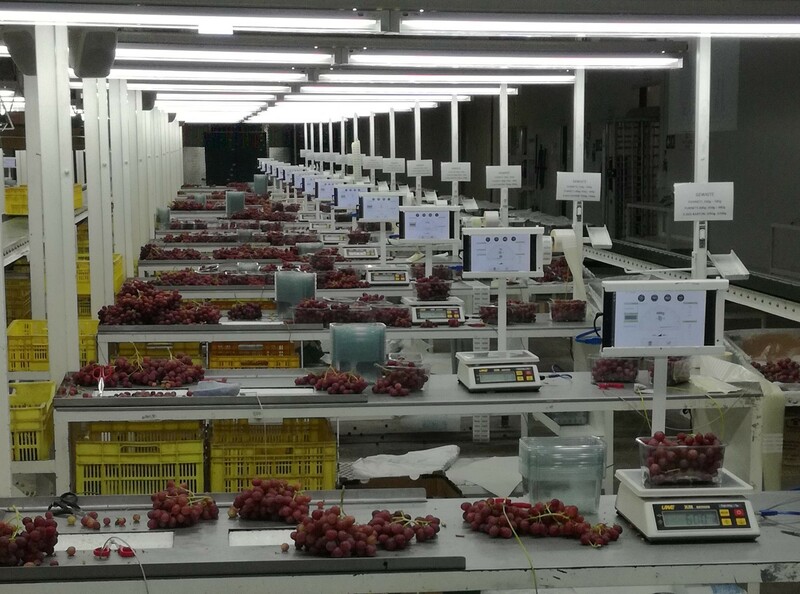 PALPACK Grapes is a software solution developed specifically for the grape packhouse environment. It provides the client with full management, visibility and traceability of product; from where it’s received at the packhouse throughout the packing process and up to finished goods shipping. Vendutiekraal was keen to pilot the solution as this would give them the opportunity to overcome previous short comings. The management of Vendutiekraal wanted a better understanding of the production and output; to make informed business decisions and create improved visibility within their business. Ockert Vermeulen, Packhouse Manager at Vendutiekraal says, “As with any new system, we did experience some issues during the implementation phase, but I was very impressed with the commitment from Paltrack and its staff to help overcome these issues. They were always available and willing to assist us, fixing the problems as and when required. Change management was one of the biggest challenges but by working together step-by-step, this was achieved. Please do not hesitate to contact Jeanette Jenkins, Sales and Marketing Manager at Paltrack on (021) 818 4200 or email: jeanette@paltrack.co.za, should you require more information about the solution.